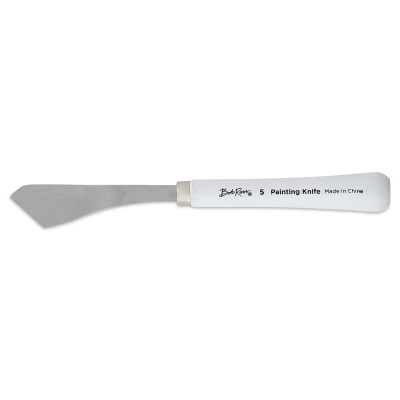 These fine quality painting knives are made to Bob Ross's specifications. Each knife measures slightly more than 8" overall. Blades are approximately 3-3/4" long.